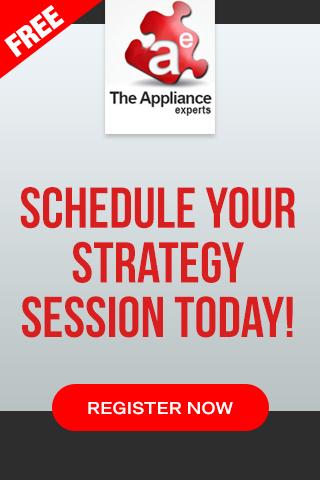 Still Using Yellow Pages To Market Your Appliance Repair Business? Throughout my management and sales career, I have been repeated asked a question that has troubled me. Many people are of the opinion that tradition-advertising methods are no longer useful. Traditional methods that were very popular a few years ago seem to have lost their relevance. Yellow Pages, which was used by many appliance repair companies, is no longer considered a viable source of generating leads. I believe that you should not write off the Yellow Pages, just yet. If you are able to identify your prospects or target market, you will be able to take steps to deliver value to your customers. Another benefit of identifying your target audience is that you will be able to get the highest return on your marketing investment. Today, most ads you see on television or in newspapers are geared towards young adults. However, this not the ideal or typical customer for companies that operates in the appliance repair industry. Owners of appliance repair companies must target people with high-incomes who are responsible for maintaining their house and property. Since your target market is not necessarily young adults, although they could be and you are the only one that can answer that question, you should look at the Yellow Pages as a good appliance repair lead generation source, especially if part of your target market are seniors. In a recent study conducted by CRM Associates, it was found that the highest income earners are in the age group 35-65. Their income is more than double the incomes of households of ages 18-25. The survey also found than 80 percent of the financial assets are held by people over the age of 50. 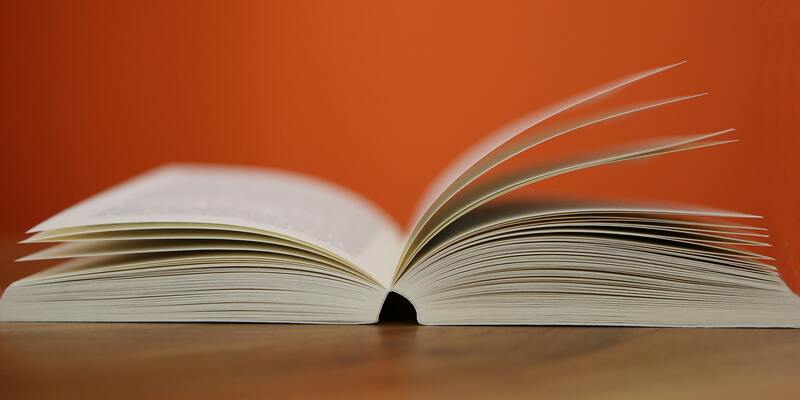 The primary target of the Yellow Pages is people over the age of 50. This is the group that will turn to the phone directory when they are looking for an appliance repair company. Also, these people will spend more than younger households. 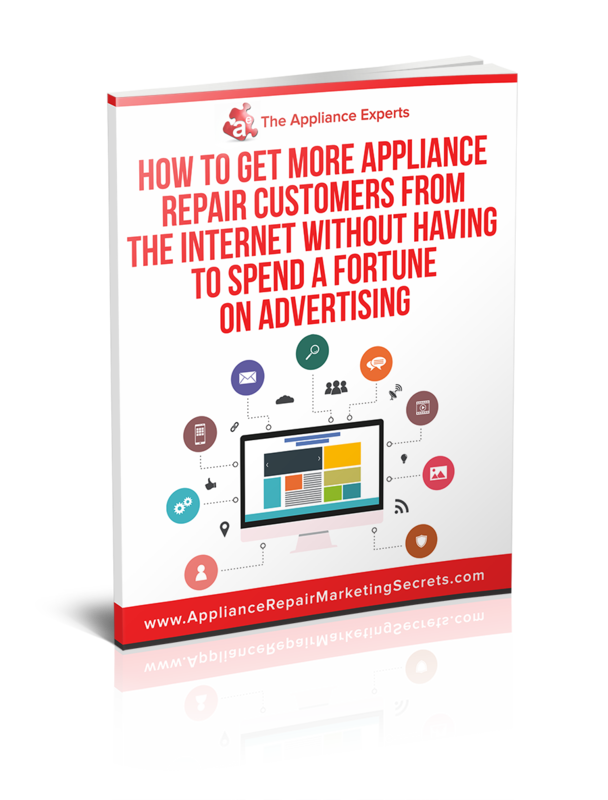 So, before you invest in an appliance repair marketing campaign, take some time to determine your target audience. If you are targeting people over the age of 50, then it is wise to make an investment in the Yellow Pages – your offline search engine. Still using the Yellow Pages? Let us know in the comments below your experience with using it a few years ago and today in your current marketing efforts. 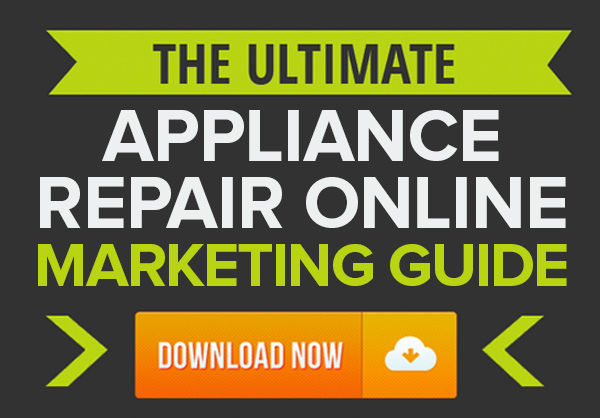 If you would like to learn more online marketing tips to grow your appliance repair service, check out our FREE Online Marketing guide here.